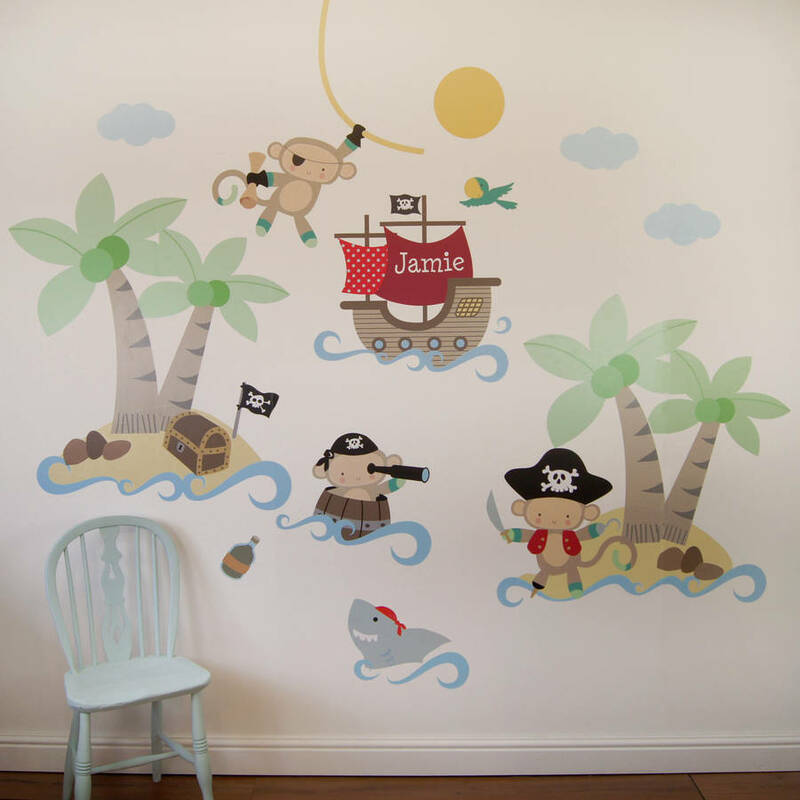 A lovely safe option to decorate your child's bedroom or playroom. 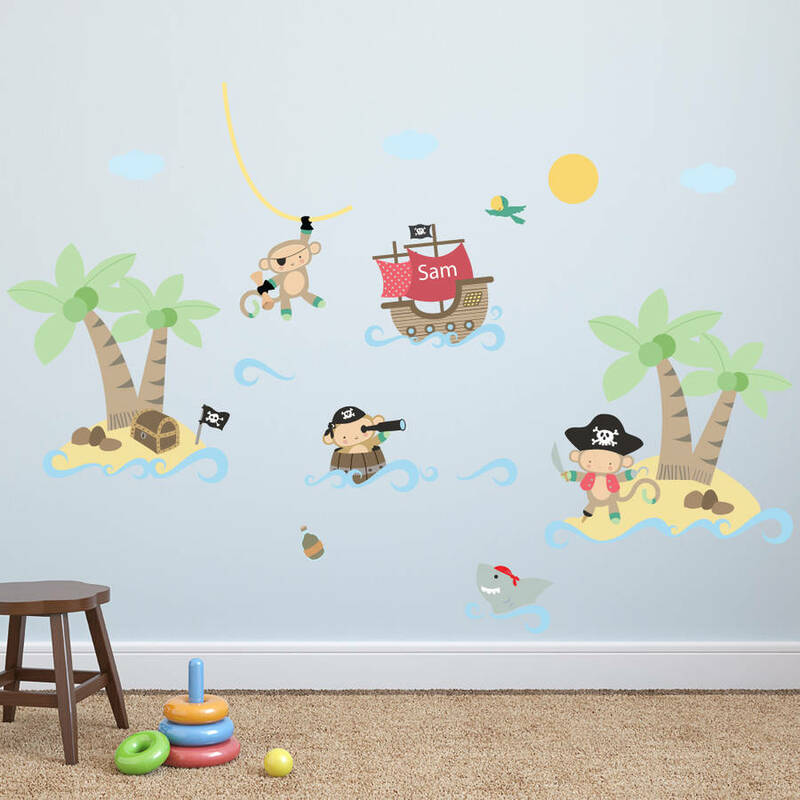 Simply peel and stick our exlusively designed wall stickers to your wall for a long lasting wall mural that children will be delighted with. 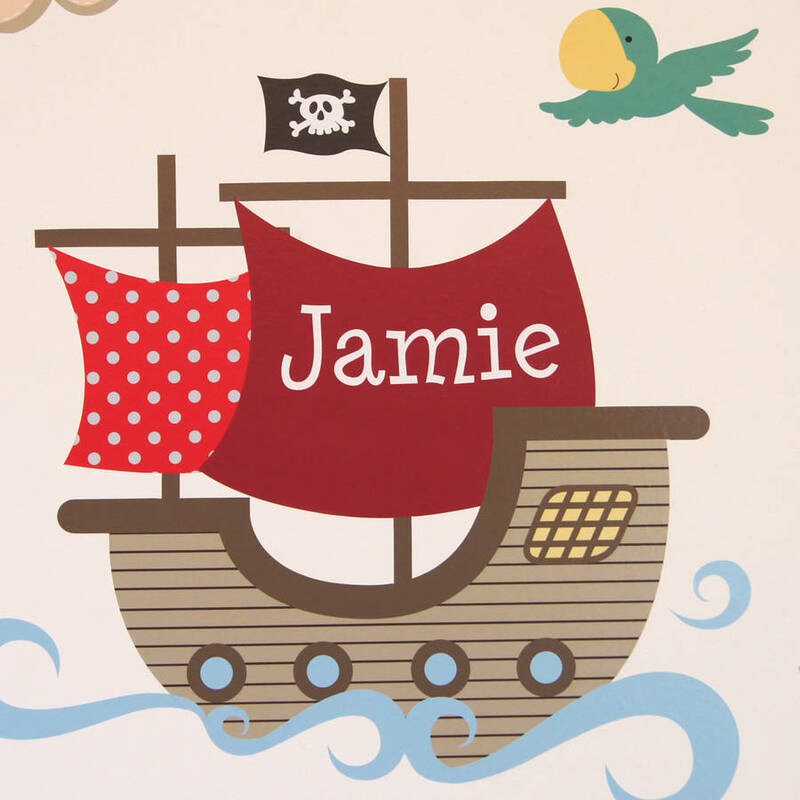 Personalise your their ships sail wit their name or date of birth. 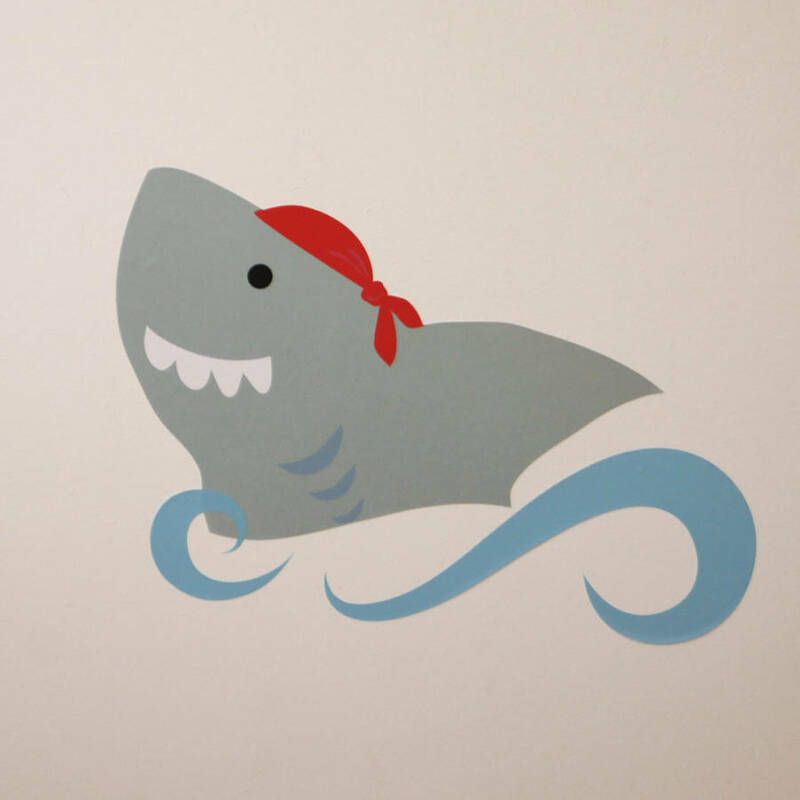 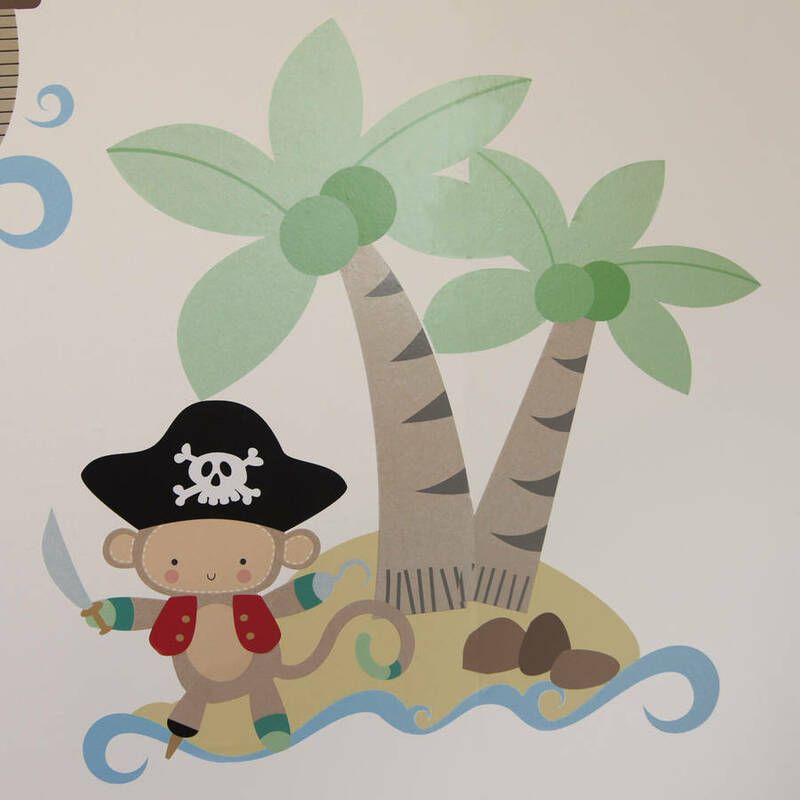 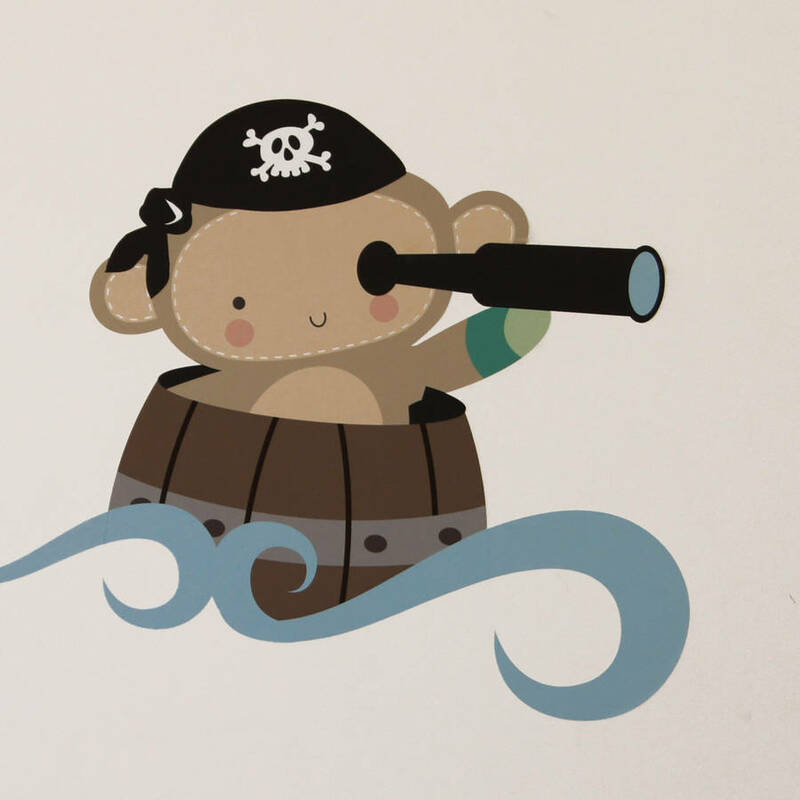 Our wall stickers are re posistionable and printed using non toxic water based inks. 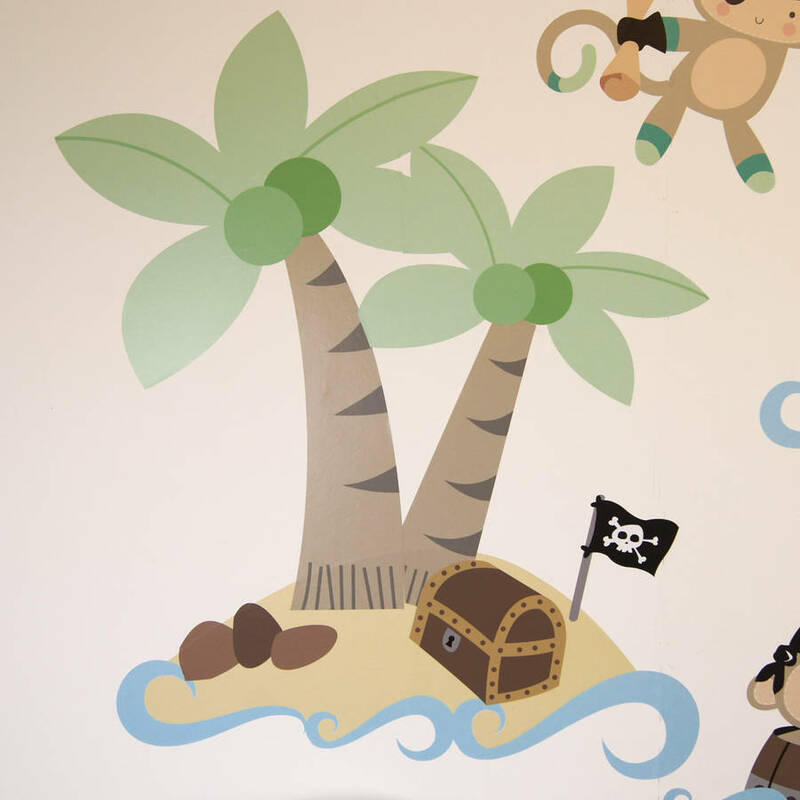 For customised colours please do get in touch.